A lot of people have misconceptions about WHEN to have an estate plan. 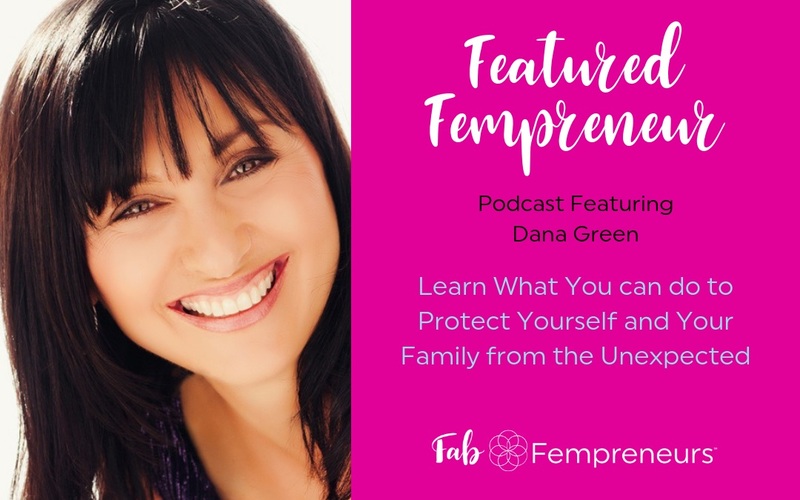 In this episode of the Fab Fempreneurs podcast show, we feature Dana Green of The Law Office of Dana L. Green, who explains how she provides peace of mind for people by preparing them for the unexpected. 1) Discover the 3 key documents that everyone should have, regardless of your age. 2) Learn how to protect the young adults your life and create peace of mind. 4) Once in probate, a home in CA is valued based on the market, not the equity that was in it.